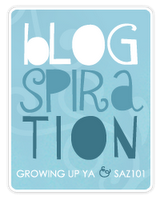 Blogspiration #2 - My Life Is A Fairytale That Will Never End. Today I want to share something, which most people would never admit. Don't get me wrong, it's hard for me to admit it as well. If you just see it around the internet, well, you say "yes of course it's true, it's true for most of people" or something like that, but admit it to others that you feel like that.. It's hard. So, today I want to share my biggest fear. So, yeah. 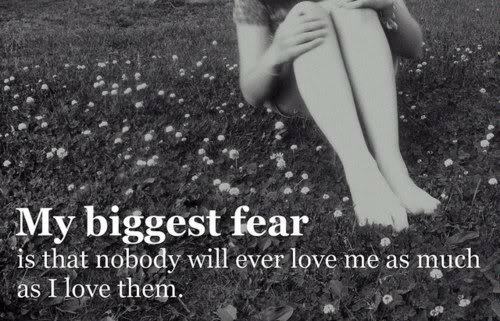 That's my biggest fear. People think that admit them, will make them more vulnerable. Well, I don't agree. It makes you more real and more human. It makes you more connected to others, because no one if fearless. If you feel like sharing, what's your biggest fear? Thanks for sharing, Nea. :) I'm certain you're not the only one. I'm not too sure what my greatest fear is...I have a lot of irrational ones, though. My biggest fear is probably failure. It seems very cliche, I'm sure; but it's the one thing that brings me right down. I'm not even sure what it is about failing but whenever I feel like I haven't done enough, I withdraw into a deep, dark place in my mind. My other fear; telling people I'm a writer. I hate that when those words come out, I just know exactly what people are thinking. Wow, what a sad but very true statement. Thanks for sharing. Regarding Heather's comment, I too fear telling people I am a writer. But once I started getting into critique groups and writing clubs, I starting feeling confident with my prfoession. Nea... wow. This is... c'est parfait. Thank you so much for sharing it. You know, I've never really thought about what my greatest fear is? 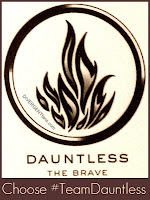 I read Divergent recently and STILL didn't think about. I have so many tiny phobias... cockroaches, insects (more generally) driving too fast, flying, unwashed hands... they're all really silly and trivial... but I mean, when you really strip it back to this? Wow. I really feel that one... I have the same worry, but I never would have been able to articulate it... I also kind of fear not achieving what I desperately want in life... you know, my most elusive dreams? Simply because I'm too scared to admit them, or too apathetic to fight? What you said, and then what Kristin said, above? "Admitting to this doesn't make you vulnerable, it makes you real. 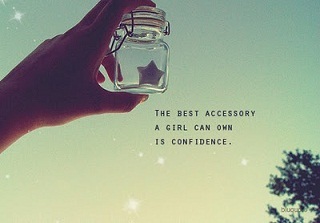 And it allows others to be real too.". Wow. This is SO true.